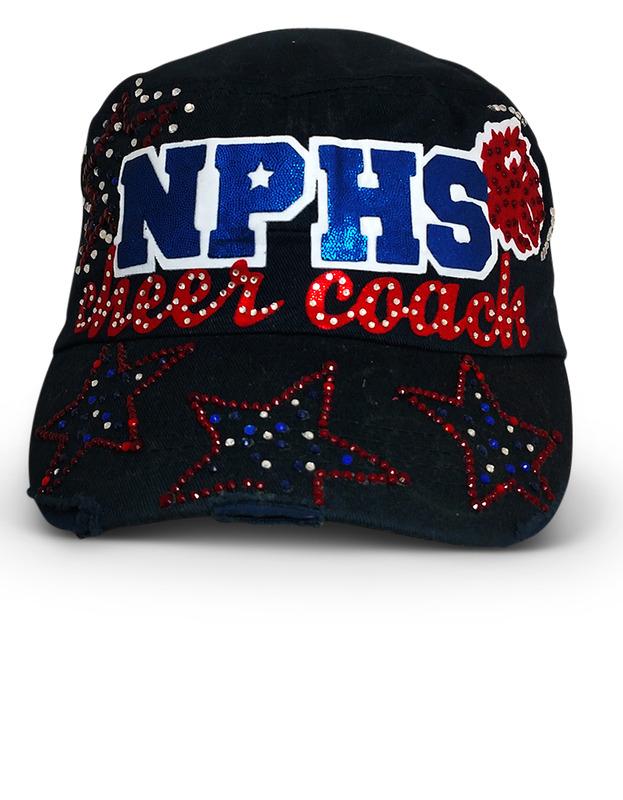 Let's all cheer! 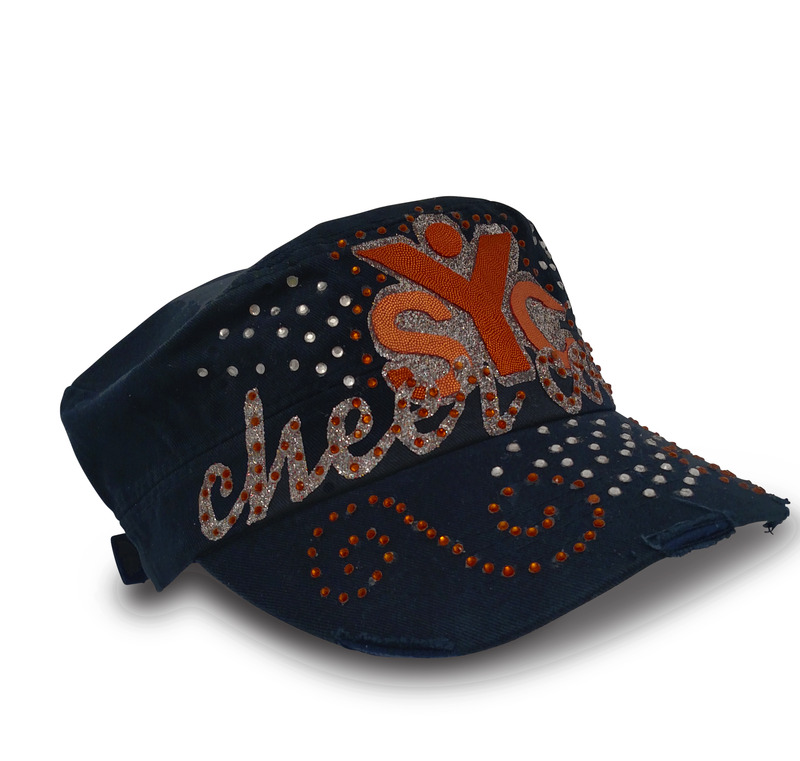 This cap as show with "Cheer Coach" and your team logo in your team colors. For additional photos, view our gallery.